It's summer and once more we are all rediscovering our inner mermaids, what with the uptake of swimming (on holiday anyway) and being by the beach somewhere sunny. 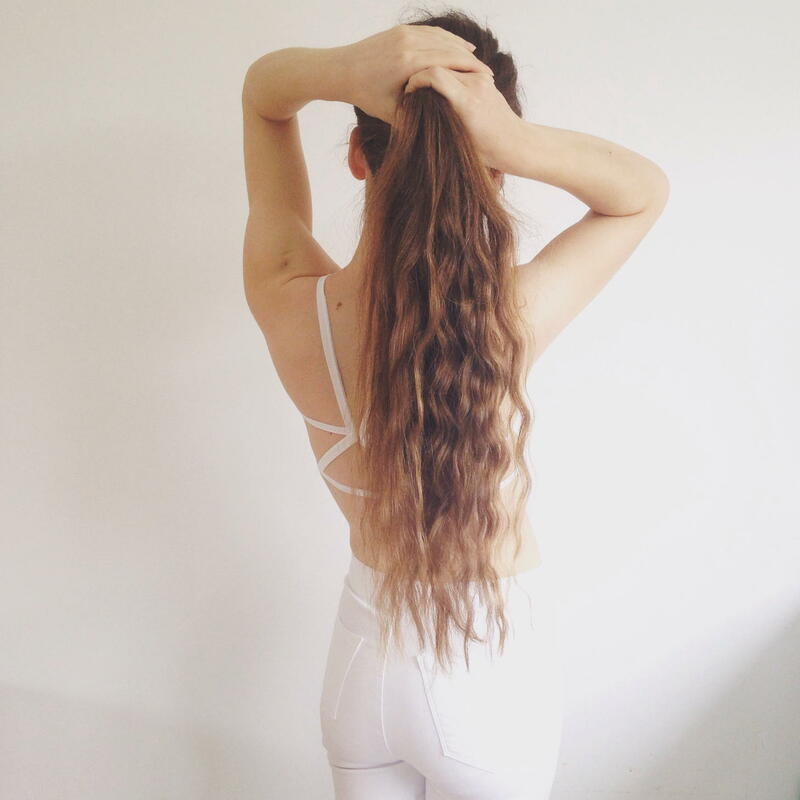 However, you may find yourself wanting to maintain the mermaid lifestyle once out of such tropical climates, and I'm going to tell you how to create mermaid-esque locks overnight. Works a treat, is minimal effort and looks EPIC! So it's super simple and many of you will already know this trick because it is textbook. After you have washed your hair on an evening, add serum or what ever product you particularly like to use in order to give your hair lustrous shine and gently blow dry or let it dry naturally until it is almost dry. Then, separate your hair into two equal parts and plait in two regular, three piece traditional plaits, secure at the ends with bobbles and have sleep. In the morning, you will have waves which live up to all your expectations. This is what my hair looks like after leaving the plaits in overnight. What is your favourite summer hairstyle look? Be sure to let me know! Its really awesome and i am verry happy. Looking to experiment with new hair style trends in 2017? Your choices abound! There's an absolute feast of looks to choose from. Update your hair style with one of these hot trends that dominate the hair scene this year.